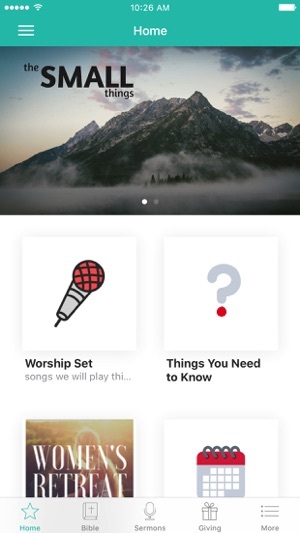 This app has everything you need to stay connected to Summit Community Church. 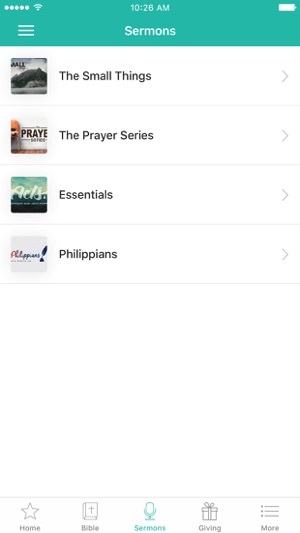 Now you can find everything in one place, from online giving to a platform where you can take notes on the sermon. Get involved with your spiritual family at a whole new level here in Southern Maine. 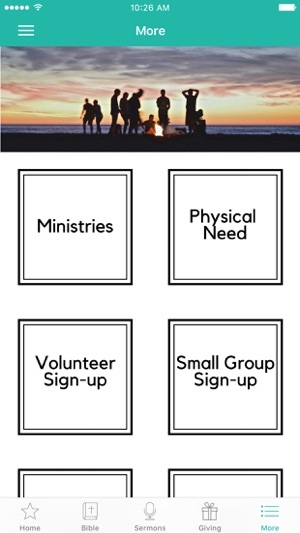 - forms for small groups, events, prayer, etc.